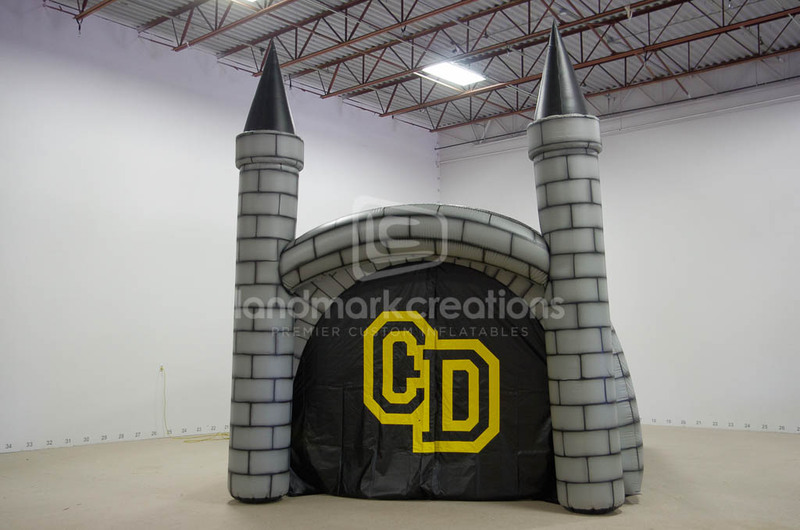 Chuckey Doak Knights Tunnel gives off a medieval feel to the modern-day football game. 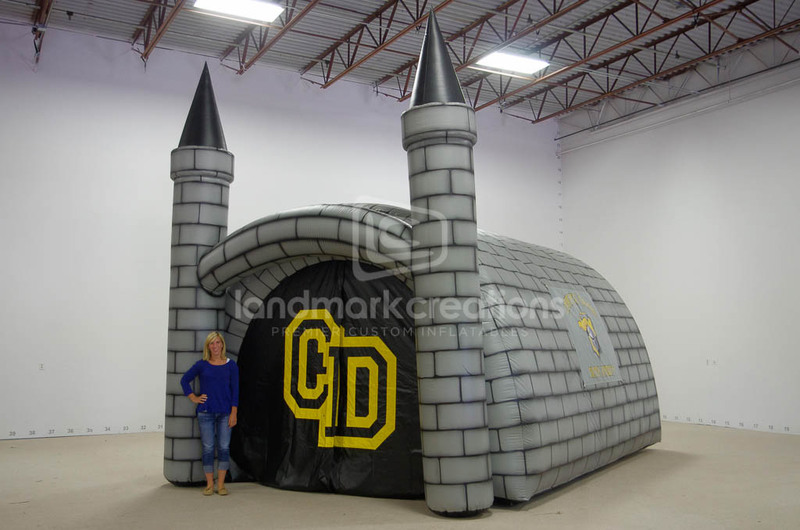 When this high school team comes running through their inflatable tunnel, they storm the field like knights ready to face their opponents. 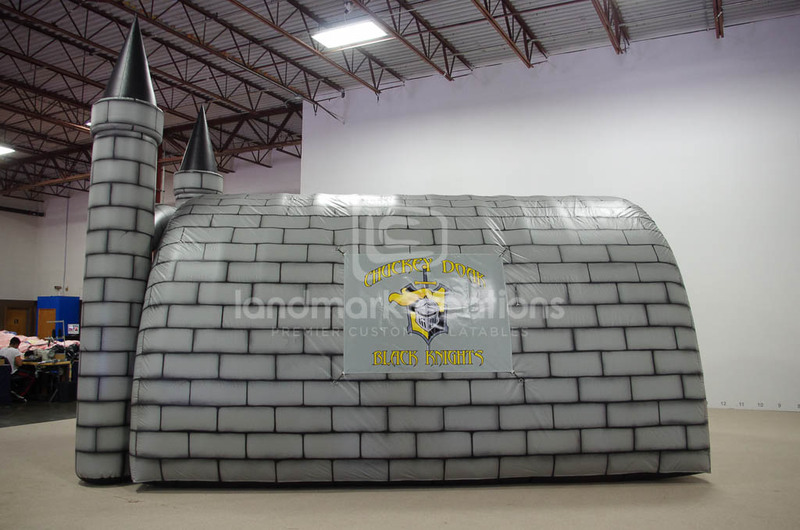 "We had a very positive experience working with Landmark Creations and were very impressed with their service and how quickly we were able to receive our inflatable. The product is high quality and super easy to use, which makes a huge difference when setting up." "We received our inflatable and gave it a test run Saturday afternoon. To be short; Excellent Work. Thanks again for all your efforts."